The average boat's coax cable TV backbone wiring at the best can be now be describe as venerable, and at the worst outmoded technology, yet it still persists. Your boat's coax cable backbone served its original purpose for decades well. It fed antenna and dockside analog cable system signals throughout the boat to all of those glass tube Panasonic TV's with VCR's built into them. But the world has changed. 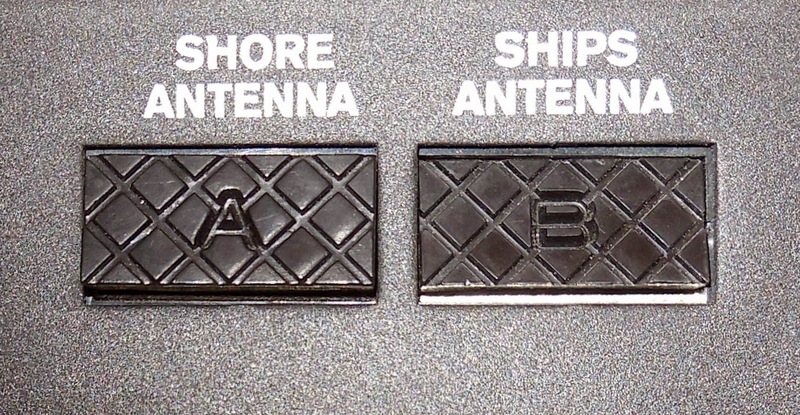 Analog cable TV systems in marinas are disappearing as cable system providers rapidly switch to digital systems requiring interface boxes. Some new TV's no longer even have a coax connector. What would you use it for in this modern world? Digital audio, HDMI, USB, component video all yes. Jurassic era coax tech, not so much. Adding to this problem is many satellite TV receivers no longer have a coax cable "To TV" connection either. So what are the options? Let's take a look at the current technology. At first glance IBEX looks like any other boat show. 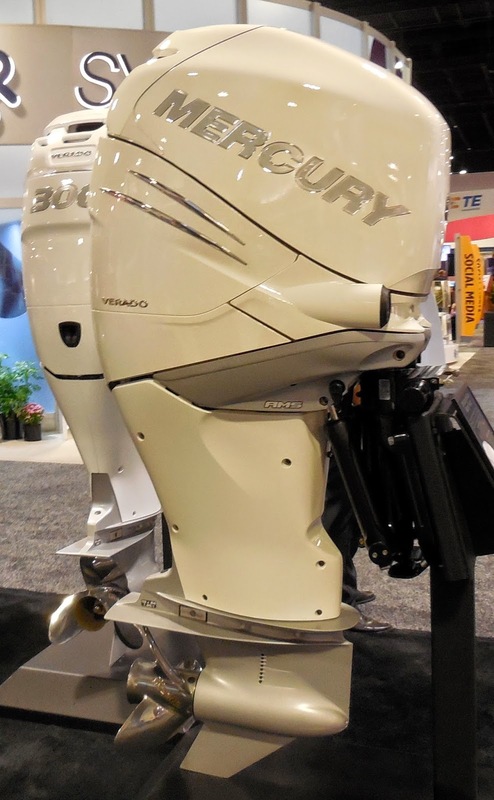 The Mercs, Yamas, and Suzys were clustered together in outboard land. Companies like Ritchie, Raymarine and Garmin had nice booths, but where are the boats? The few you see are showing off products like boat covers. Then you notice booths selling fabrics, composite materials and resins. The people are different also. They're wearing lots of nice poloesque shirts bearing logos that have words like Scout and Grady White embroidered on them. This is the trade show for boat builders, and I'm a newbie NMMA Innovation award judge. I feel right at home here. Welcome to the International Boatbuilders Exhibition and Conference produced by the National Marine Manufacturing Association and Professional Boatbuilder magazine. This is a Trade Only show, and it's all about business. This is everything production boat builders worldwide need to build their boats and manage their facilities. With a 47 percent increase in visitors over last year this bodes well for the industry. Rules and laws like everything else come in flavors like good, obscure, and unwritten. Some are codified into our laws, some are not, and others appear to be nonsense. Whether we chose to follow them or not is in part based on our experiences, or lack there of. In the end Darwin is the final arbitrator. So I'm going to make up some rules. These won't guarantee you won't get a ticket, or hurt, but statistically I think you may be better off if you pay attention to them. Rule 1. The other boaters around you are all addled crazed idiots that are trying to kill you. This isn't always the case, but it should always be your underlying assumption. In fact 80% of boating deaths are caused by operators with zero boating education. This doesn't mean if a boater had some more formal instruction that any of it was retained because the other 20% had some education, albeit perhaps with a more dubious provenance. Only 3% had taken a USCG Auxiliary, Power Squadron, or American Red Cross boating course. Ten percent had passed some sort of a simple State required open book test. These aren't bad things at all. For the masses something is better than nothing. But in the state of Florida this only applies to someone who was born after 1988. The Internet provided 7% of these boater's with their education. I shudder to think to what that could have consisted of. Some of it is very high quality, and others not so much. Cogitating from time to time on your personal level of training and skills is never a bad idea. This Supreme Court case revolves around local commercial fisherman John Yates. The facts of his original case in many ways no longer matter. Unfortunately for Mr. Yates he is now at the center of a maelstrom about the application of a Federal law. It's also a sad story. It made Mr. Yates a felon, destroyed his livelihood, and represents a legal overreach that could potentially happen to anyone. Common sense has apparently left the Federal prosecution system. Even I would have to say it was an audacious plan. I mean Guinness book of world record stuff. 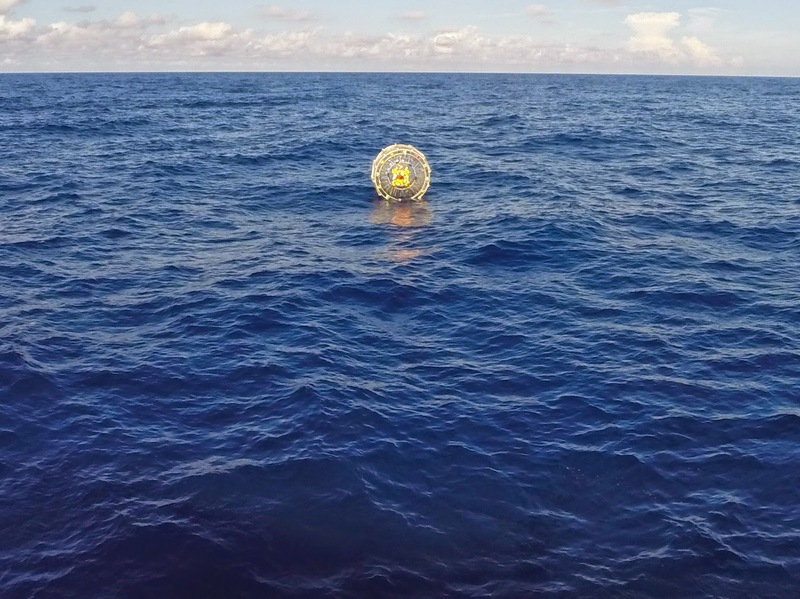 Walking from Miami to Bermuda in a plastic hamster ball. How hard could it be? Grab some granola bars, get some fishing tackle so you can have some sushi along the way. Piece of cake. You can't make this stuff up. Real life is alway weirder than anything you can dream up. His next attempt to roll somewhere was his recent Miami to Bermuda escapade. It didn't go well, and I'm not too surprised. It was only a 1000 mile jaunt. Tough enough in a boat, but in a hamster ball?